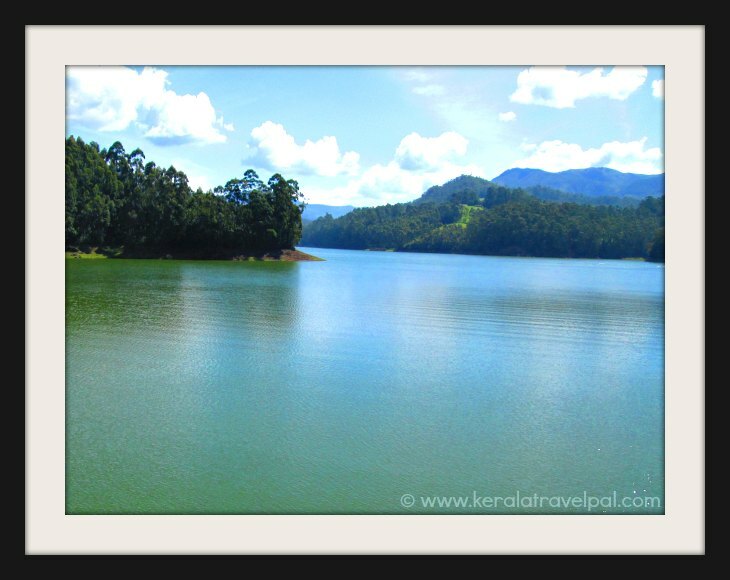 Mattuppetty dam is a popular sightseeing location about half an hour drive from Munnar. No need to hurry and reach Mappttuppetty (also Mattupetty) in half an hour because there are several scenic spots along the way ideal to stop, have a few sips and take a few snaps. Mattuppetty, a hydro electric dam, became one of the frontier tourist attractions of Munnar for the excellent scenery of stern hills, lush woods and the vast lake that reaches out to them. Some people are interested in the architectural aspects of the dam while many others are keen to have shopping or boating. Mattuppetty also has a dairy farm run by government owned live stock board. There are hundreds of cows. There are restrictions to visitors, so check with them and take permission in advance, if you want to visit. The good thing about Mattupetty is that it is conveniently located on Top Station highway from Munnar. Past Mattuppetty, there are a string of attractions along this road. That includes Eco Point, Kundalam dam and tea gardens, Yallapatty tea estate and tea factory and Top Station. Pampadum Shola National Park and Kurinjimala Sanctuary are part of the reserve forest north of Top Station. Interested to ride an elephant? The place for that is Carmalagiri Elephant Park. You will see a detour to there before reaching Mattuppetty. The Elephant Park is not far from the road. Mattuppetty is on Top Station road, about 12 kms north east of Munnar town. Driving to there is of course the best, because you can stop as you please, to take snaps or enjoy the view. You can hire a cab from Munnar. Check in advance what rates they charge. Or your travel agent or resort can organise a tour around Munnar, including Mattuppetty. Nearest towns: Munnar at 12 kms. Railway Station: Eranakulam Railway Station at 135 kms, Aluva Railway Station at 120 kms. Air port: Cochin Int’l Airport (COK) at 118 kms. Food Options: Restaurants at Munnar. Accommodation Options: Good choice of hotels and resorts at Munnar. 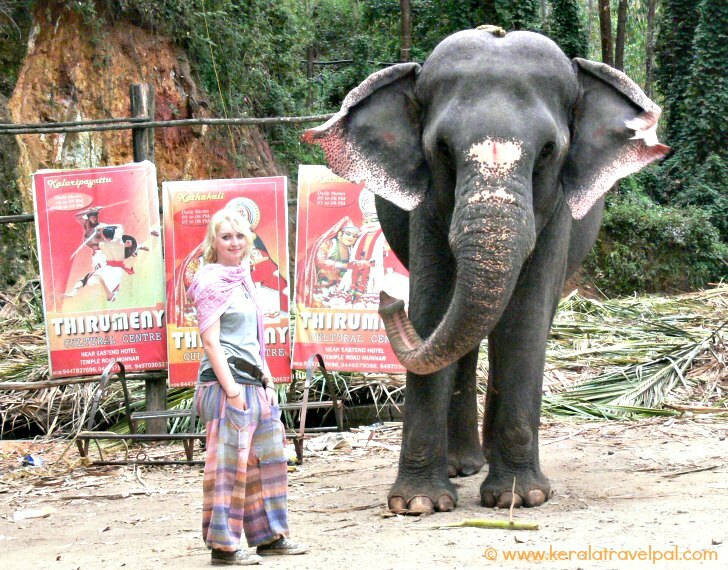 Nearby Attractions: Carmalagiri elephant walk, Eco Point, Kundala dam, Yallapatty tea estate and factory, Top Station, Chinnar Wildlide Sanctuary, Marayoor, Manavan Shola, Periyar Tiger Reserve, Kumali, Munnar town, Devikulam, Peerumedu, Eravikulam National Park, the Arch dam, Idukki wildlife sanctuary, Anamudi, Waterfalls of Cheeyappara, Valara, Thommankuthu, Keezharkuthu, Attukal and Chellarkovil, Anachal, Malankara reservoir, Mangala Devi Temple, Meenuli, and Kalvari Mount.